MARGARET ATWOOD: THE LITERARY THINKER ON HUMANITY AND THE FUTURE CREATION. LIVE. In the lead up to International Women’s Day, UNSW Centre for Ideas is presenting Margaret Atwood . 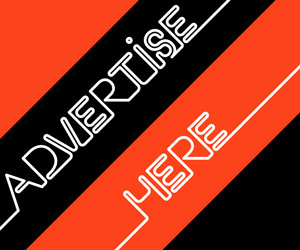 Titled A WORD AFTER A WORD AFTER A WORD IS POWER, this Australian-exclusive presentation by one of the world’s most celebrated writers and thinkers, considers our possible futures, both real and imagined. Drawing on her rich body of work, often considered to reflect the most prescient of imaginations, Atwood shares her understanding of how the creation of our own dystopian futures can be foretold, by tracing the consequences of present-day human behaviours. From her chilling vision of a totalitarian society in The Handmaid’s Tale (1985), to her most recent MaddAddam Trilogy (2013), Atwood’s speculative fiction creates harrowing, new worlds for us to inhabit and experience. Yet, these are not stories of imagined horrors, but scenarios that the writer saw as anchored in reality. Bringing her vision to some of the key issues of today, from extremist politics to our lack of action on climate change, Atwood presents an opportunity to see the world anew, exploring the best and worst of possible outcomes, for both present and future. 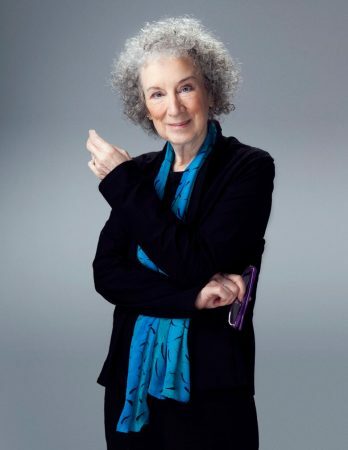 “Margaret Atwood has a unique place in world literature. She is someone whose skill and passion as a storyteller are illuminated by sharp insight into the way that ideas shape our world and our future. As a thinker and campaigner, she is unafraid of taking a position in important public debates and does so with idiosyncratic wit. We are looking forward to seeing her in Sydney,” says Ann Mossop, UNSW Centre for Ideas Director. 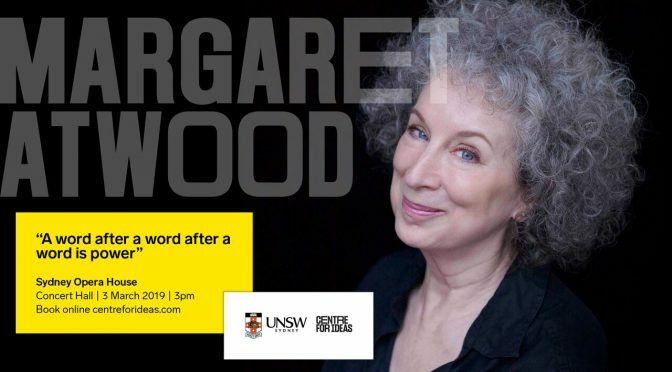 UNSW Centre for Ideas presents A WORD AFTER A WORD AFTER A WORD IS POWER, Margaret Atwood, for one event only, 3pm, Sunday 3 March 2019 at Sydney Opera House, Concert Hall.